Although Indonesia has many attractions for tourists – beautiful countryside, interesting cultures & historical remnants, beaches, nightlife in Jakarta and Bali, and much more – the country fails to attract a large number of foreign tourists. Yes, Indonesia may achieve its target of welcoming 10 million foreign visitors in 2015, but this figure is considerably lower than the number of tourists that visit neighboring peers Singapore (15 million) or Malaysia (27 million). Indonesia is not less beautiful nor less interesting than its neighbors. 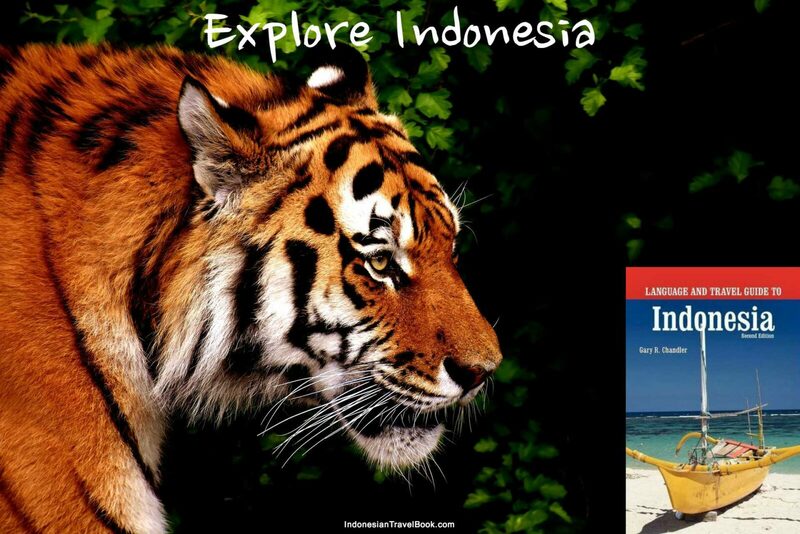 So, what has been blocking more rapid development of Indonesia’s tourism sector? It is important that the tourism industry of Indonesia enhances its contribution towards the country’s gross domestic product (GDP) because it will trigger more foreign exchange earnings (as each foreign visitor spends between USD $1,100 and USD $1,200 per visit on average) while also providing employment opportunities to the Indonesian people (based on the latest data from Statistics Indonesia, the country’s unemployment rate stood at 5.81 percent in February 2015). It is estimated that nearly nine percent of Indonesia’s total national workforce is employed in the tourism sector. Currently, Indonesia’s tourism sector accounts for approximately four percent of the total economy. By 2019, the Indonesian government wants to have doubled this figure to 8 percent of GDP, an ambitious target (possibly overly ambitious) which implies that within the next four years, the number of visitors needs to double to about 20 million. In order to achieve this target, the government will focus on improving Indonesia’s infrastructure (including ICT infrastructure), accessibility, health & hygiene as well as enhancing online promotional (marketing) campaigns abroad. The government also revised its visa-free access policy in 2015 (for further elaboration, see below) to attract more foreign tourists. The number of foreign tourist arrivals in Indonesia has grown steadily between 2007 and 2015. This solid performance is supported by a reduction in terrorist incidents in Indonesia. Although small, there exists a radical Muslim community that not only believes Islam should be the sole guidance in life (and society) but is also willing to use extreme measures (violence) to reform and uproot established conditions. A series of terrorist attacks aimed at westerners (the 2002/2005 bombings in Bali and the 2009 Ritz-Carlton/Marriott bombings in Jakarta) managed to stagnate foreign tourist arrivals as a large group of westerners ignored Indonesia as a holiday destination in the months following such a violent incident (within a year tourist numbers recover). The 2009 Ritz-Carlton/Marriott bombings explain why growth of tourist arrivals in 2009 was limited. After 2009 there have not been any terrorist attacks aimed at westerners. This success is due to efforts of the country’s special counter-terrorism squad (Densus 88), which is funded by the American government and is trained by the CIA, FBI and US Secret Service. After 2009, when radical groups started to operate in smaller networks (which are more difficult to trace) attacks have been aimed at symbols of the Indonesian state (such as policemen), not on symbols of the western world. In the World Economic Forum’s Travel & Tourism Competitiveness Report, which “measures the set of factors and policies that enable the sustainable development of the Travel & Tourism sector, which in turn, contributes to the development and competitiveness of a country,” Indonesia jumped from rank 70th in 2013 to 50th in 2015, an impressive improvement. This jump was caused by Indonesia’s rapidly growing number of foreign visitor arrivals, national prioritization of the tourism industry and investment in infrastructure (for example the mobile phone network now covers most areas of the country, while air transport infrastructure has been expanded). The report states that the competitive advantages of Indonesia are price competitiveness, rich natural resources (biodiversity), and the presence of several heritage sites. The report stated that Indonesia is not placing enough emphasis on environmental sustainability, resulting in deforestation and endangered species. The report also mentions safety and security concerns, specifically the business cost of terrorism. Another concern is that Indonesia lags behind Singapore (11th), Malaysia (25th) and Thailand (35th) in the ranking of the 2015 Travel & Tourism Competitiveness Report. The lack of adequate infrastructure in Indonesia is a persistent problem, not only because its raises logistics costs steeply thus making the investment climate less attractive but also because it limits the smoothness of traveling for tourists. Infrastructure on Bali is great and acceptable in Jakarta (except for the grave traffic congestion) but outside Bali and Jakarta most of the country’s infrastructure is inadequate, particularly in the eastern part of Indonesia where there is a shortage of airports, ports, roads and hotels. The lack of inter and intra island connectivity means that a number of Indonesian regions that contain huge tourist potential cannot be reached easily. Most foreigners enter Indonesia at Ngurah Rai International Airport on Bali, the island that is the most popular holiday destination for foreign tourists in Indonesia. This island is home to most of Indonesia’s Hindu minority and offers tourists all sorts of Balinese Hinduism-related arts and culture as well as a lively nightlife and beautiful countryside. 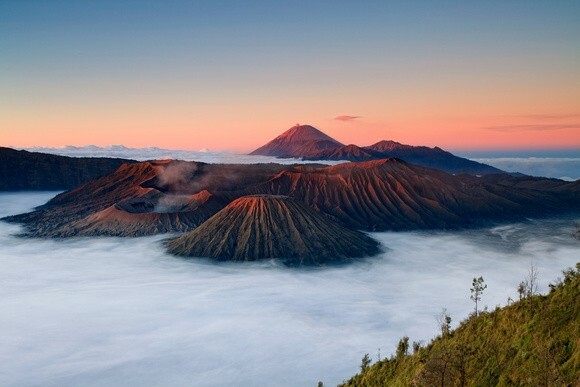 In 2015 the Indonesian government granted an additional 45 countries visa-free access to Indonesia in an attempt to boost the tourism industry. Previously, citizens of these countries had to obtain a visit visa before entering Indonesia. In March 2016 the amount of countries for which residents are allowed to enter Indonesia without a visa was raised again through Presidential Regulation no.21/2016 on Exemptions of Visit Visa, meaning there are now a total of 169 countries that not need a visa to enter and stay in Indonesia (for a maximum period of 30 days). Meanwhile, the government also introduced a new regulation on yacht and cruise ships. This new regulation lifts cabotage rights for international cruises and yachts, meaning that international cruise liners can now lift and disembark passengers in 5 Indonesian seaports: Tanjung Priok (Jakarta), Tanjung Perak (Surabaya), Belawan (Medan), Soekarno-Hatta (Makassar) and Benoa (Bali). Previously, only Indonesian-flagged ships were allowed by law to lift and disembark passengers in Indonesian waters. These policy changes were made in order to attract more foreign visitors. Although granting more tourists visa-free access to Indonesia implies that the country misses out on an estimated USD $11.3 million per year (as currently USD $35 is charged for a ‘visa on arrival’), it is expected to attract an additional 450,000 foreign tourists per year. Considering that each foreign tourist spends an average of between USD $1,100 and USD $1,200 during his/her holiday in Indonesia, the country will thus gain around USD $500 million in additional foreign exchange revenue each year. 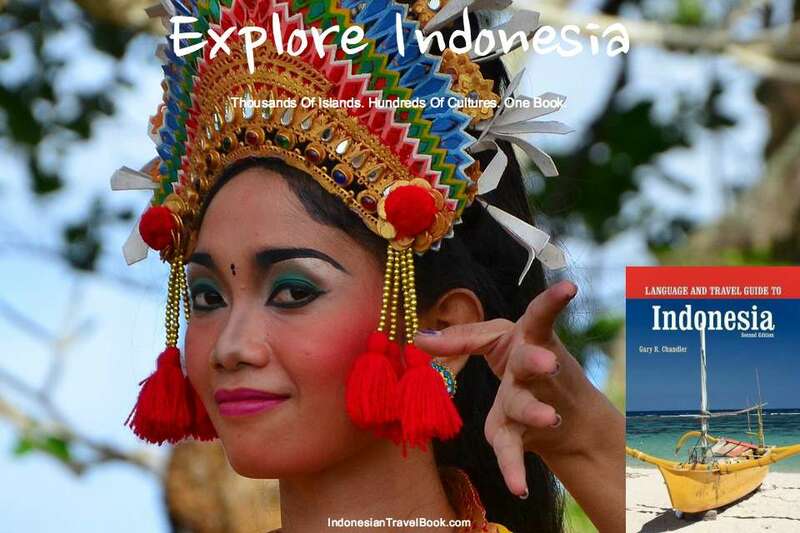 Through its Ministry of Tourism and Creative Economy, Indonesia promotes itself as a tourist destination in foreign countries with its “Wonderful Indonesia” campaign. It is important for the government to invest in such promotional campaigns to spread a positive image of Indonesia as most western countries mostly receive negative headline stories from Indonesia (for example radical Islam, natural disasters such as a tsunami or massive volcanic eruptions), causing an undue negative image of the country. It is also important for authorities to build a magnetic brand for the country as a whole. While the island of Bali already has a strong brand that is widely known across the globe, Indonesia as a whole doesn’t have the same level of awareness and support. Bali and Jakarta have already seen a large influx of investment in recent years leading to excessive supply. Investors who want to establish hotels in these regions (as well as existing hotels) need to come up with original and creative new concepts to become market leaders. 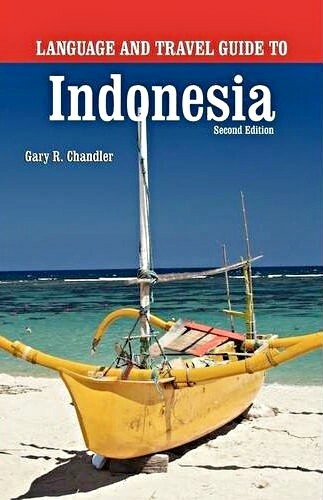 Read The Story About Indonesia Tourism http://www.indonesia-investments.com/business/industries-sectors/tourism/item6051?